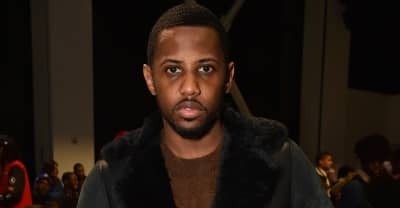 Rapper Fabolous faces four felonies after confrontations with Emily B and her family. 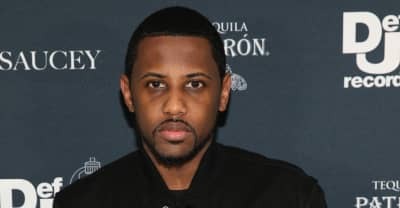 Following his arrest on Wednesday, details surrounding Fabolous's domestic abuse charges have surfaced. 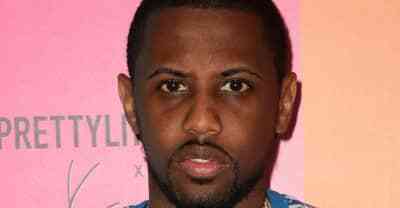 Brooklyn rapper Fabolous was arrested on domestic abuse charges after allegedly hitting longtime girlfriend Emily B. 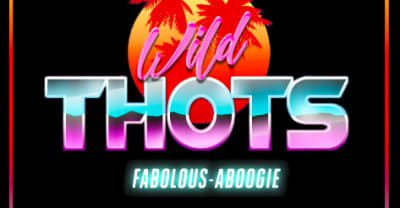 Listen to A Boogie Wit Da Hoodie and Fabolous's "Wild Thots." 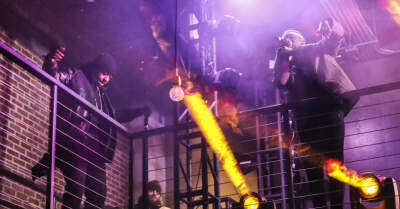 Chris Brown announces new Party Tour with guests 50 Cent, French Montana and more. 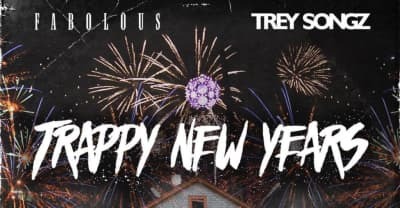 In order to ring in 2017, Fabolous and Trey Songz release a joint mixtape called Trappy New Years, remixing Migos' "Bad and Boujee." 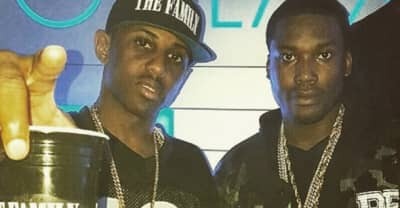 Listen to Meek Mill and Fabulous' Remix of "All the Way Up". 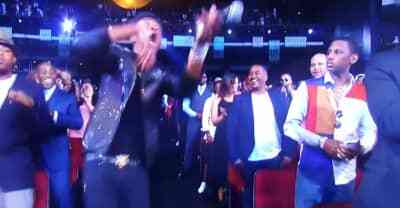 French Montana, Fabolous and Wale team-up to rap about their favorite r&b singers. 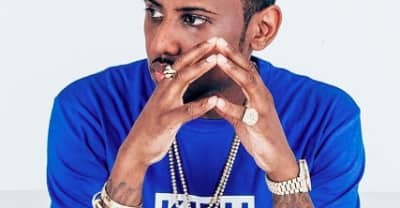 “Get Ya Money,” an August Alsina mixtape cut, gets revamped with a verse from Fabolous for his forthcoming debut album.